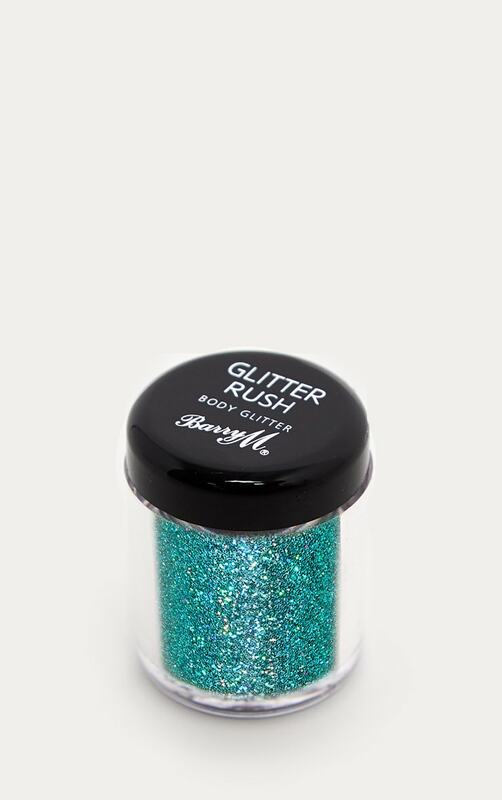 Glitter Rush is the perfect solution if you’re looking for glitter on the go. Whether it be a for festival or big night out, these shaker pots come in gorgeous jewel tone shades and each comes with a handy filter so there are no spills. Perfect for applying easily to the face and body.